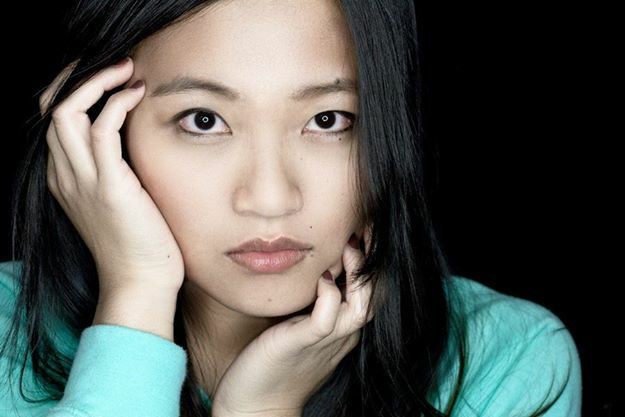 Taking great photos doesn’t have to be expensive. Ring lights can create uniquely dramatic looks that can’t be replicated by other lighting methods due to the 360 degree lighting while shooting through the center of the light. I put this diy ring light together in a couple hours using a cheap (<$45) kitchen light fixture and some spare materials found in the garage and it has since served me well for the past couple years and many great photos. 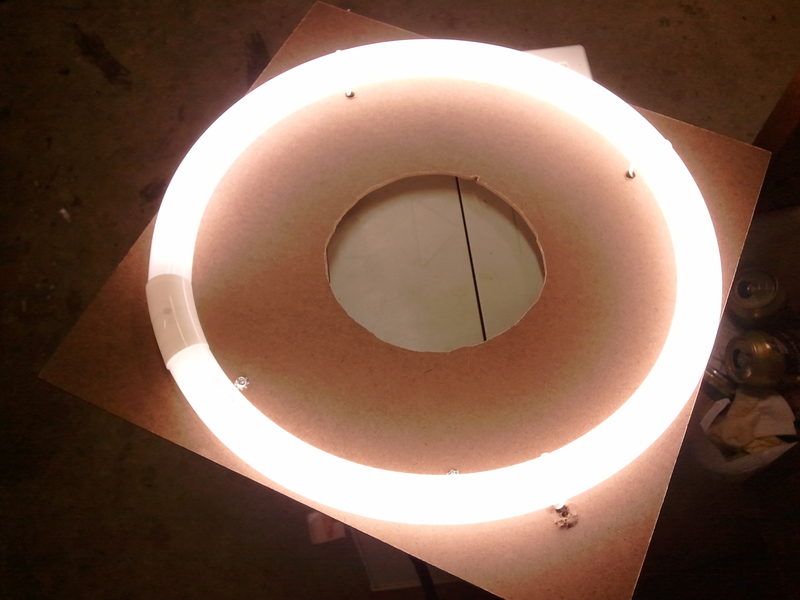 Here is a quick overview of the ring light I made. **Do this at your own risk. This can be potentially dangerous and a fire risk, if you are uncomfortable doing any electrical work or not willing to accept the risk, do not attempt to make a ring light. – Light fixture similar to this one. The only parts needed from the light fixture include the 14″ round bulb and the ballast, the rest can be disposed of. The first step is to measure carefully and cut a hole in the backing material. Personally, I cut a smaller hole for more rigidity to reduce the chances of the bulb breaking but the bulb has been very durable and a larger opening would be much nicer to use. Next, place the bulb on the backing material and mark a place to drill smaller holes for the zip ties at the 12, 3, 6, and 9:00 positions. There needs to be two holes for each position, one on the inside of the bulb, one on the outside. Flip the backing material and do the same for mounting the ballast. 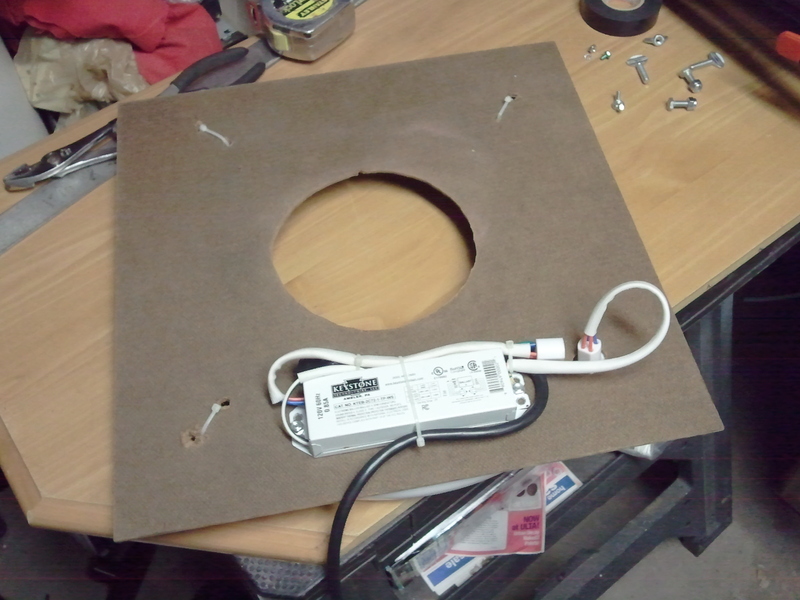 Drill all the mounting holes before mounting the bulb or ballast. The last hole needs to be for the plug from the ballast to the bulb. Find the location of the plug on the bulb and drill a hold large enough for the plug to fit through accordingly. Carefully wire the power cord to the wires on the ballast. Generally speaking, white to white, black to black, green to green. Test that everything works as it should by plugging it in and mount everything to the backing material with the zip ties. Pro tip: Spending more money doesn’t equal taking better pictures. 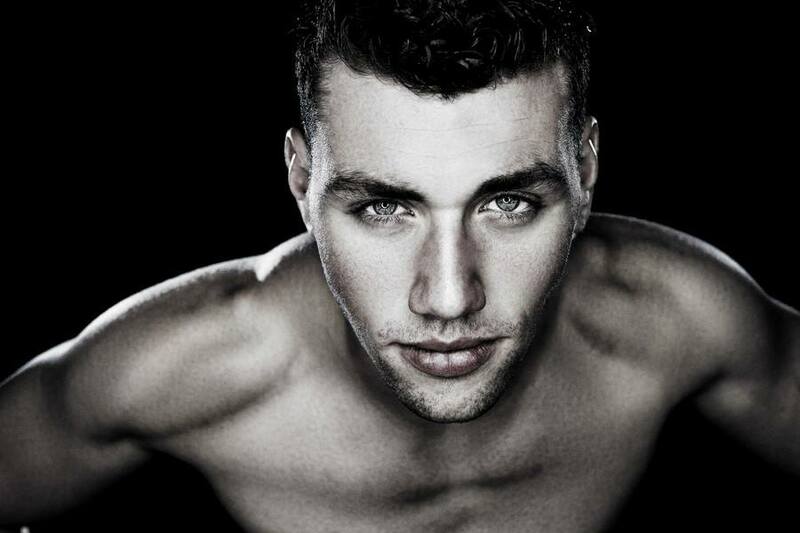 The more money spent on photography equipment (glass excluded) the more convenient it becomes to take the same photos. Learning to use your gear better will always yield a larger improvement than more expensive equipment. 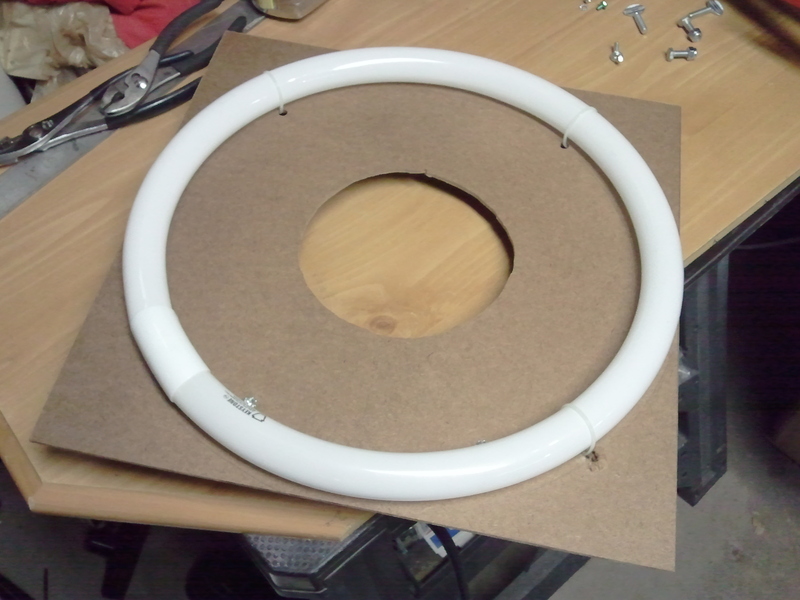 Share the post "High Performance/low cost DIY ring light"